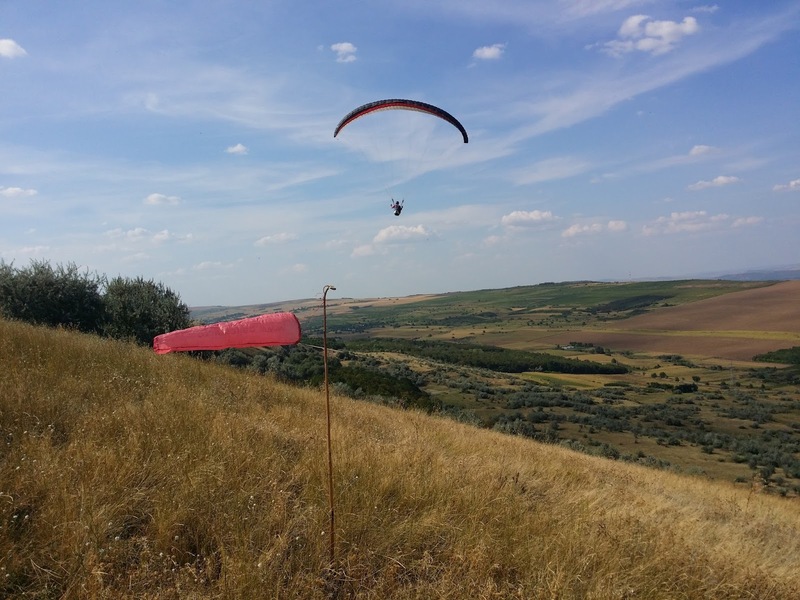 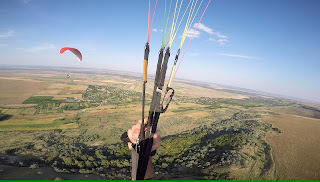 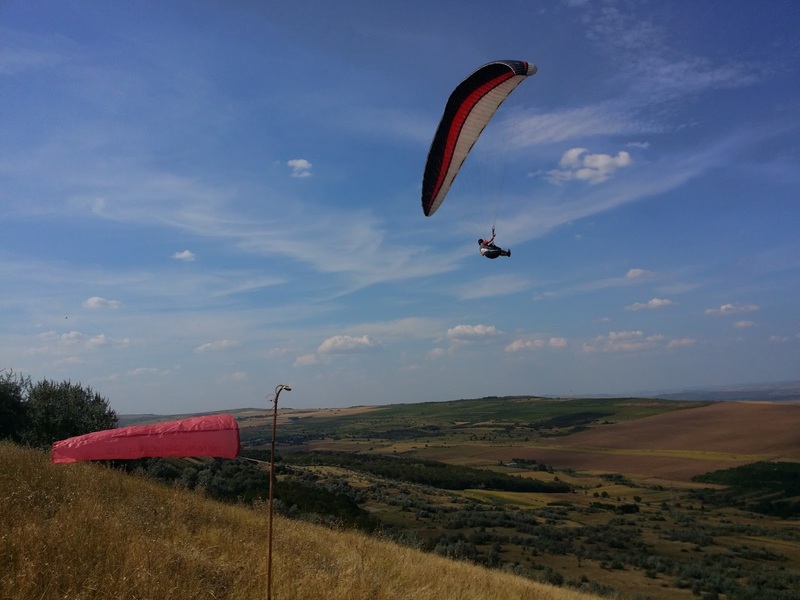 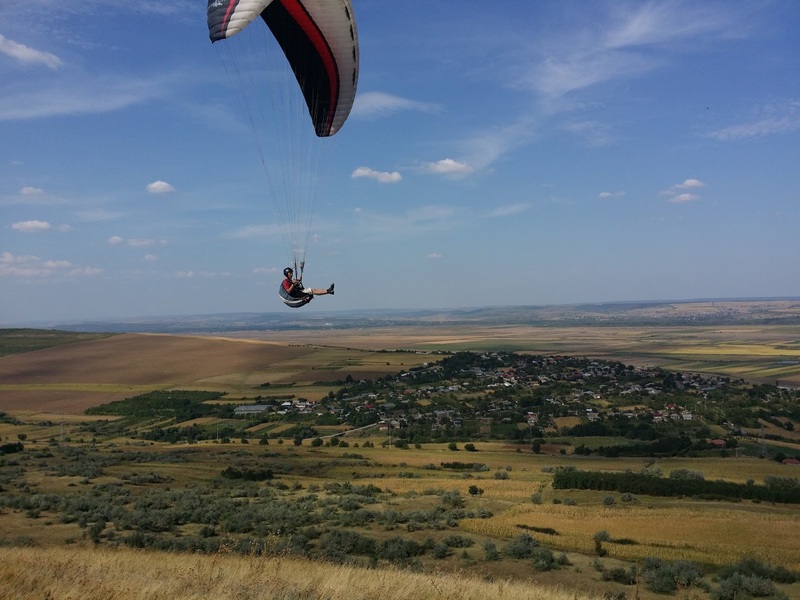 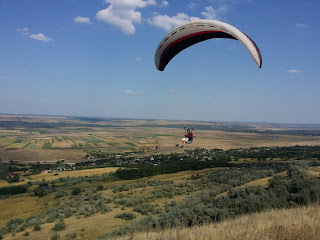 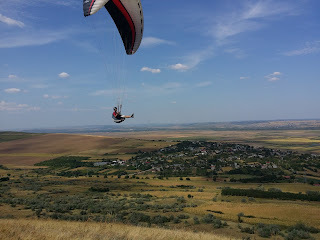 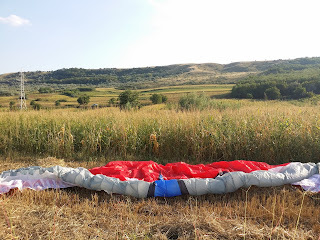 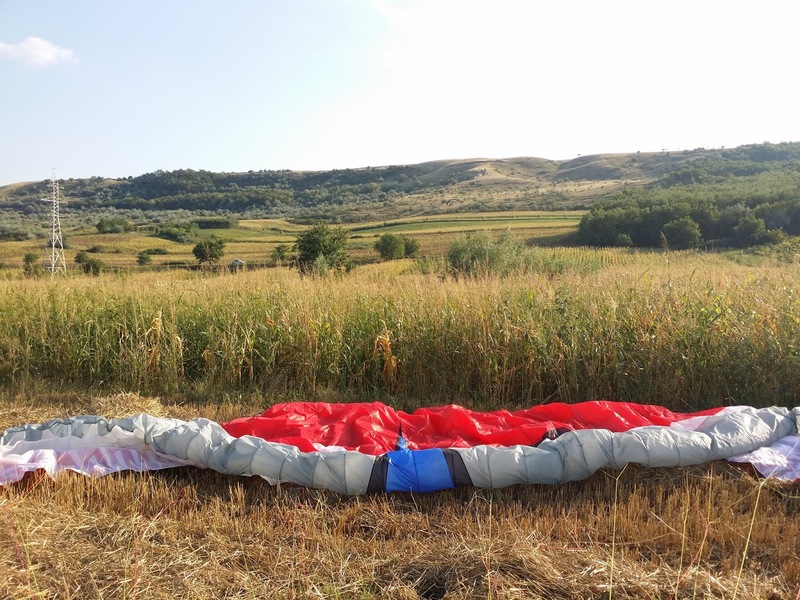 If you are a paragliding pilot from Iasi you shouldn't miss this place. 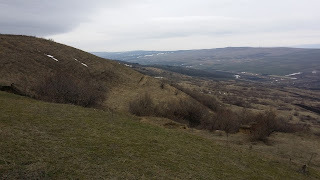 On the way from Iasi to Husi, near Gura Bohotin there is a very long hill on the right side of the road. This hill is well suited for NE wind. Is anybody interested in scientific and technological breakthroughs, the latest space developments, the local space, cultural environment? 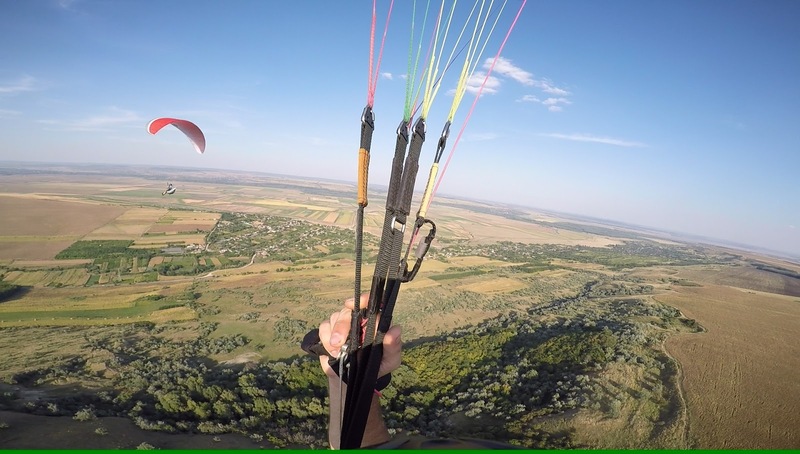 This makes our eyes wide open.